Hi and welcome to Darvanalee Designs Studio, my name is Nicole Reed. Today I am going to show you have to make a quick and easy iPad/Tablet cover with Magnetic snaps. If you are not sure how to put these in, then this is the video for you...So let's get started. 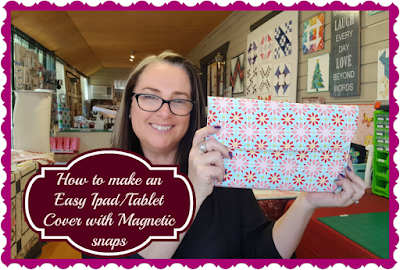 Please note that the measurements that I have used in this video are for my tablet, you may have a smaller or larger one, and you will have to adjust accordingly. 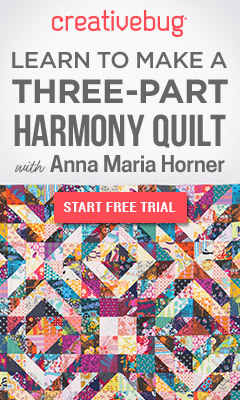 Hi and Welcome to Darvanalee Designs Studio, my name is Nicole Reed, and this is pattern Review Weekly. 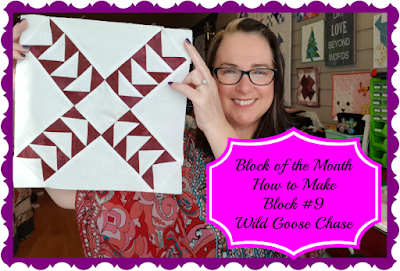 In this weeks Pattern review Weekly Video, I share with you Unicornharts Foundation Paper piecing Quilt block pattern... I show you what you get for your money or in this case for FREE and how it is set out. This pattern is a straightforward pattern to follow along with although it is geared toward the advanced skill set. But if you have done FPP before then, I would suggest giving it a go...I love how there are markers for the final assembly...You can always Join our group link is below, and I can help you if you need some guidance...If you are new to Foundation paper piecing then may I suggest you hit the subscribe button and the little bell icon...that way you will get a notification when we post up content, as we have a Beginners Foundation Paper piecing (FPP) video set for the end of October.....Also leave us a comment below and let us know what you think :) Is there a pattern that you have been looking at, but are not too sure what you get for your money, let us know, and we might just have it in our pattern library, and we can do the review for you. You will be creating this with 2 dark maroon and one white triangle. 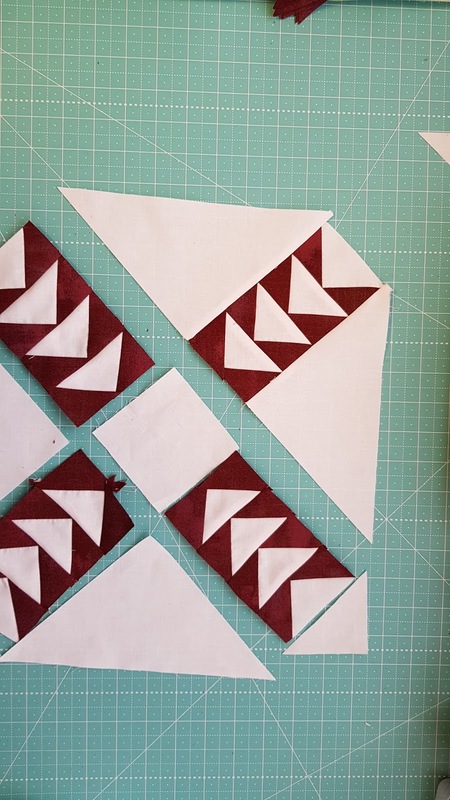 Note** your Drk maroon triangle will be slight longer than your white triangle on one. once you have done this you will have completed one flying geese unit. you will repeat this till you have 16 units in total. a little different. You will need to join our rows on the diagonal and there will be 3 in total. sewing row one to row 2 and then row 3 to this. 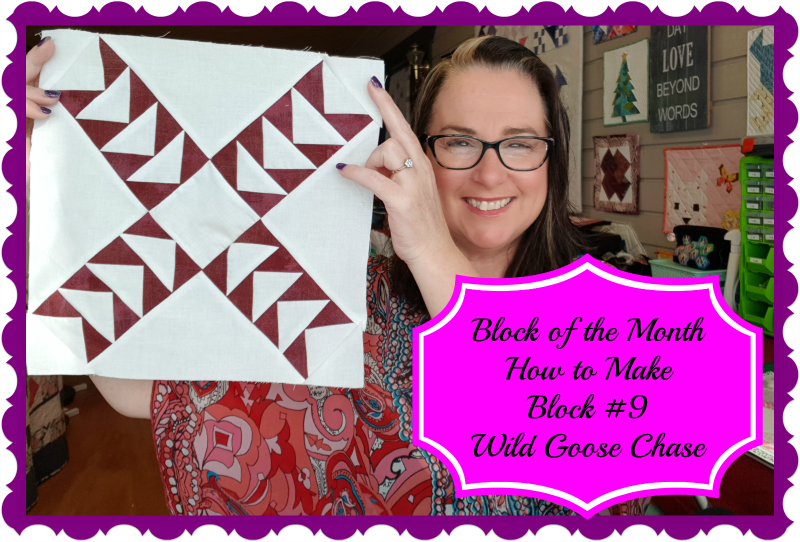 I hope you enjoyed your eight block for the Block of the Month.